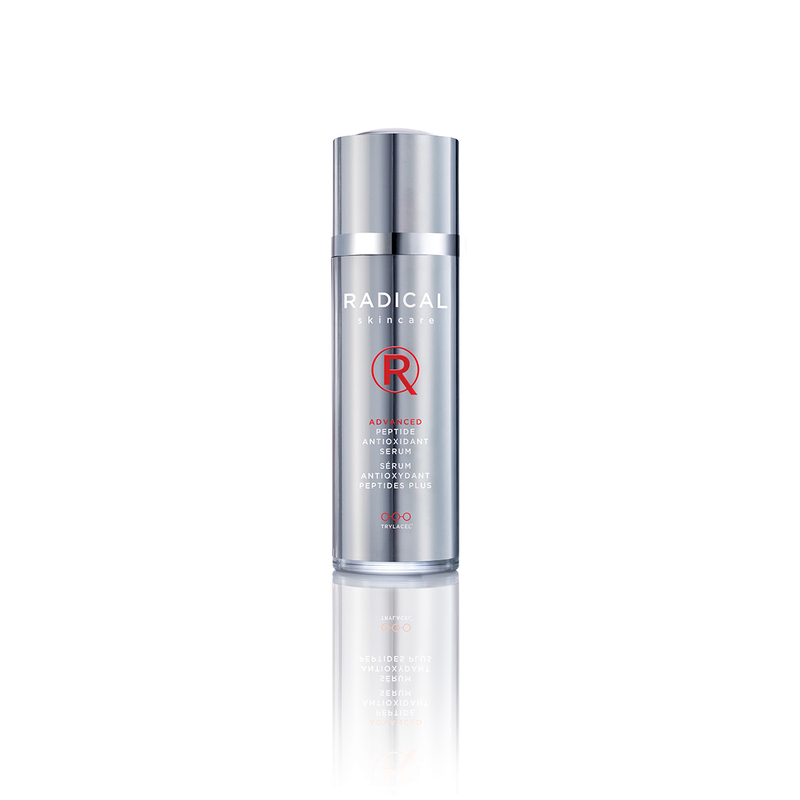 Anti-Aging Restorative Moisture 15mL - Radical Skincare - Results in 1 Jar! 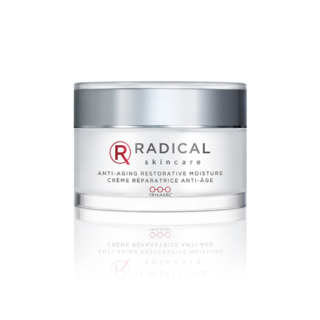 Lock in your serum with a wealth of nutrients and tons of antioxidants from our Anti-Aging Restorative Moisture. This is a highly revitalizing creme that will help increase hydration, even and brighten skin and decrease the appearance of lines and wrinkles in one bottle. Light but hydrating texture that absorbs quickly without a shiny or oily residue. Perfect for those with sensitive skin. In addition, this compact 15ml version is great for travel as a carry-one size. Apply Restorative Moisture day and night on cleansed skin. For maximum anti-aging efficacy, follow up with the Eye Revive Crème and Advanced Peptide Serum. Pentaglycan moisturizes skin’s outer layers for a soft and supple complexion. I have a new obsession! Hands down one of the best skincare brands I have ever used!! I couldn’t ever imagine using anything else, best skin I’ve ever had. My skin looks and feel amazing!!! Now my husband and my mother are using these products as well. Must try. 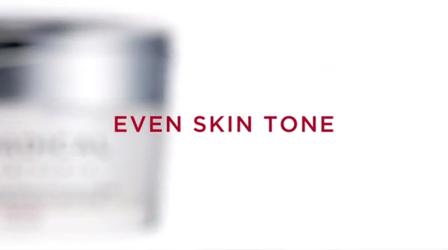 Lightweight, absorbs quickly, intensive, improves the texture of skin, reduced wrinkles. I was blown away at how the texture of my skin change in just days. My skin feels moist and firmer and sooo many people have commented how good it looks. I have enjoyed sun and sport all my life. It feels like the clock is reversing. I dig it! I feel like a have a Skincare secret because everybody keeps asking me what I’m using! My husband even thought I might have had some Botox! The fine lines around the corner of my mouth and around my lips with this moisturizer they have gone in a matter of days. This is the nicest cream I’ve ever tried!! It it so comfortable on the skin, and more importantly gives me the hydration and healing that my skin has been crying out for without causing break outs!! I was recommended this moisturiser by a friend of mine and I will never look back. The texture, smell is divine and it’s really helped to even out my skintone. Just healthy looking beautiful skin. Absorbs well so makeup goes on great over this. This is my new skincare line. I have been using this product and almost all of Radical Skin Care products for over a year now and I just love them. My skin looks and feel amazing!!! Now my husband and my mother are using these products as well. Must try. I bought this for my mother to use and its amazing!!!! I will use it at night for a more moisturizing treatment because my skin is combination and needs something lighter during the day. But this feels amazing and gives incredible results. This moisturizer is super hydrating for my dry winter skin. It makes my skin radiant. This is a great product for me. I have normal to dry skin and it leaves my skin feeling soft and comfortable. Having been recommended this in the shop I’m now hooked and on to my third tub. The best I have ever used- I’ve tried them all but this is well worth the price tag and I am hooked. Functions as a barrier to protect the skin from loss of vital fluids and from attacks from the environment. 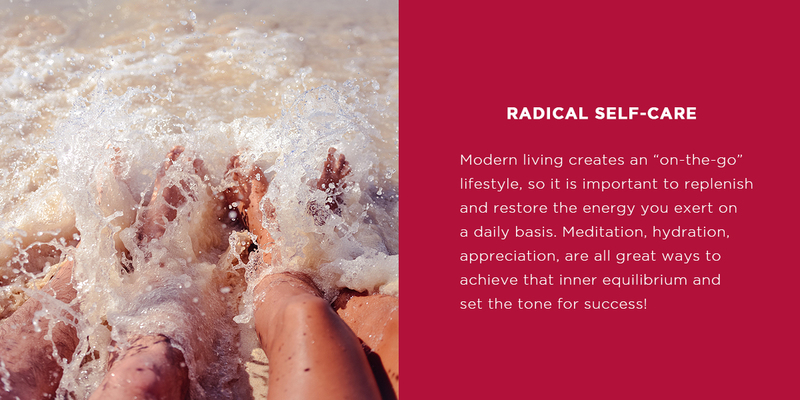 As skin photo and intrinsic aging process, these changes translate at the macroscopic level into a thinner and more fragile skin with increased water loss and vulnerability to UV light and external aggressions. The skin eventually loses its elasticity and radiance and starts to develop fi ne lines and wrinkles. Helps increase skin hydration and reduce skin roughness and wrinkles. Some unique characteristics are that it is effective in skin lightening and even toner for normal skin, and effective skin lightening for hyper-pigmented skin. This ingredient is reported to have a protective effect against oxidative DNA damage in human lymphocytes induced by hydrogen peroxide. It is also reported to have an inhibitory effect against the formation of Maillard reaction product. Synovea HR is a safe and effective skin lightener, it can also be used alone or in combination with other cosmetic active ingredients utilizing it’s skin lightening, antibacterial and skin protection properties.